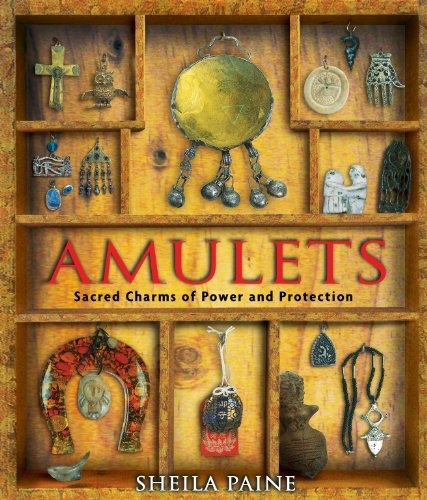 With over 400 lavish color photographs, this book explores amulets from every angle, including their symbolism and the diverse material used to craft them as well as the people and objects they protect. Sheila Paine traveled all over the world—from Afghanistan, Russia, and Albania, to Cameroon, Tunisia, and Mexico—to research the form, properties, and use of amulets, whether for health and safety or as channels for spiritual or magical powers. Worn as necklaces, sewn to clothing, painted on buildings, or hung in vehicles, amulets guard babies and brides; warriors, hunters, and travelers; livestock, crops, and homes through magical, not physical, means. 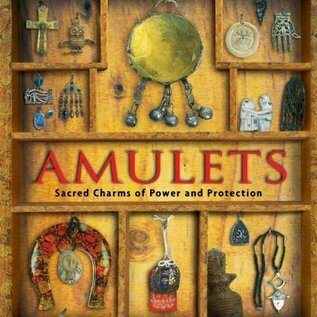 Malign spirits and hobgoblins at crossroads have been feared since ancient times, but modern dangers—car crashes, new diseases, even cell phones—have ensured an abiding faith in the magical protection that amulets afford us that is still widely evident today.